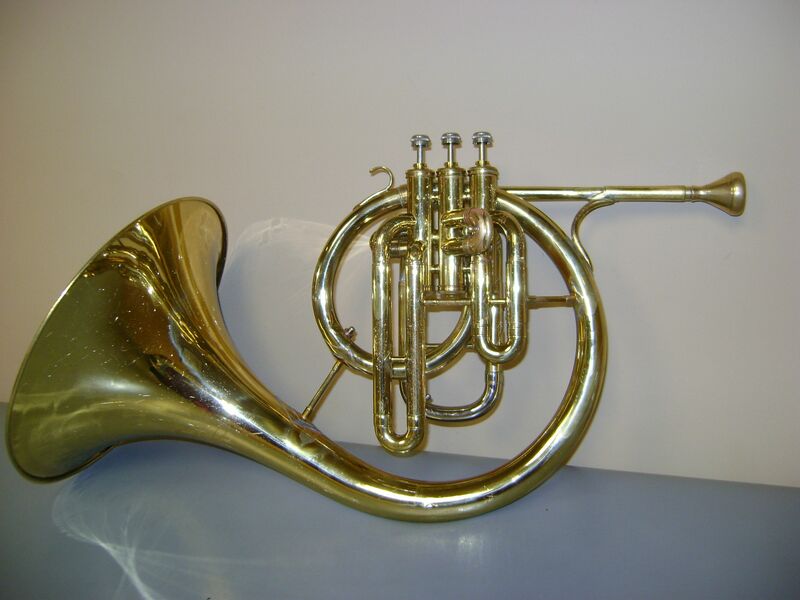 Don Elliott's original custom mellophone, built c. 1956, is now lost, but it is featured in several photographs, and the serial number is visible as 612xxx. 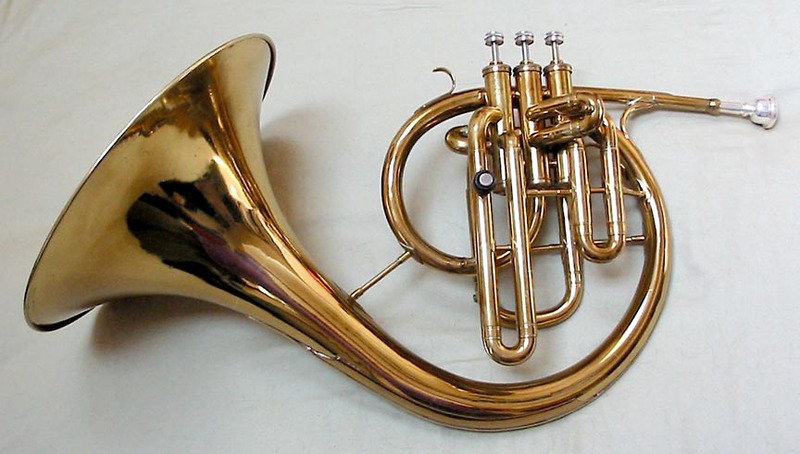 Around 1959, Conn made another Elliott-style mellophone, but apparently for someone other than Don Elliott. Elliott modified the slides on his horns, but the slides on this horn remain unmodified. It is now in the possession of instrument collector Jeff Stockham. 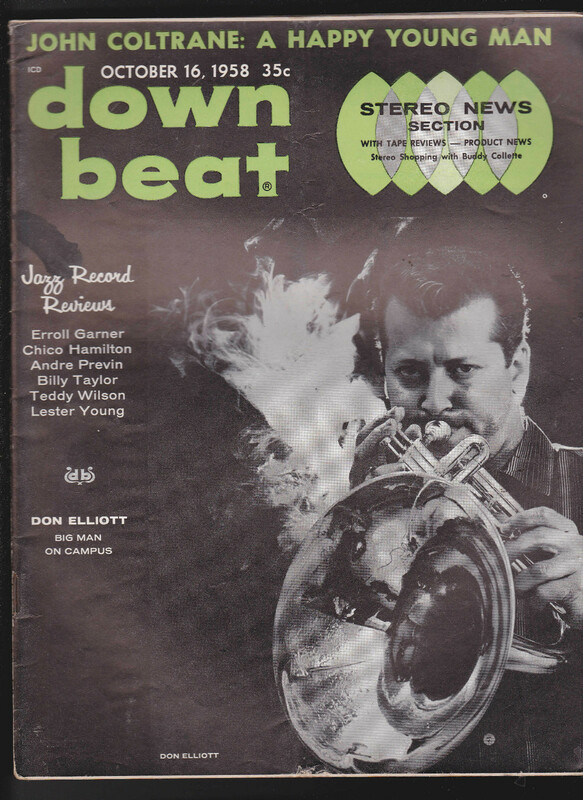 Around 1959, Conn made another mellophone for Don Elliott. This one was not engraved as were the 1957 and 1962 horns. 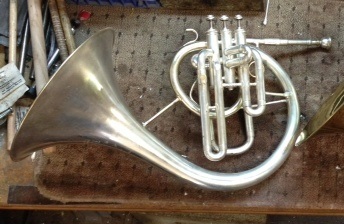 Around 1962, Conn made its last custom mellophone for Don Elliott. 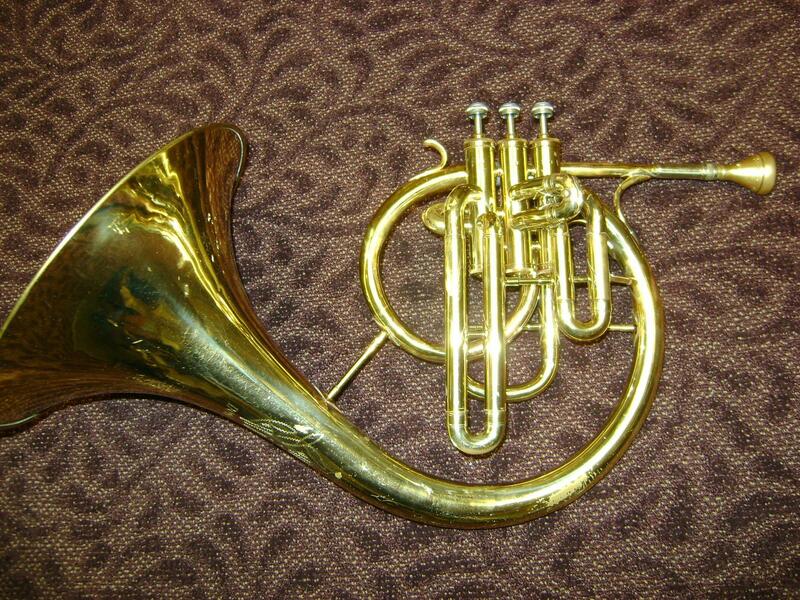 In 2013, instrument repairman Paul Abel converted an old Elkhart mellophone into an Elliott-style custom! He also cleaned and repaired the 1960 and 1962 horns.